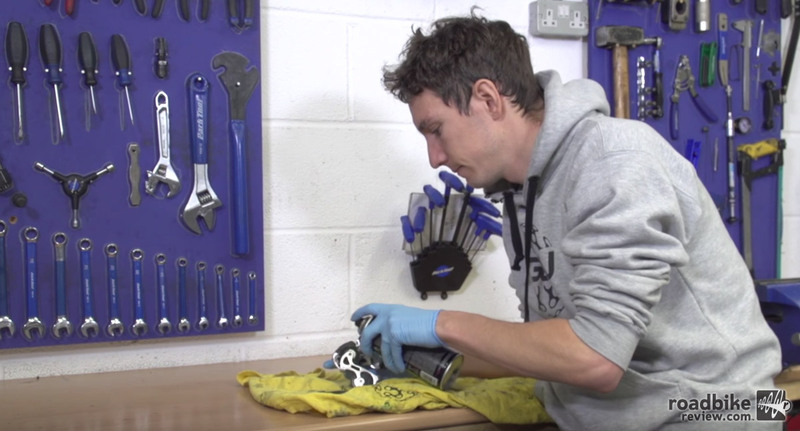 Start by giving your old rear derailleur a thorough cleaning with a de-greaser. Bike parts are expensive, especially new ones. So why not do all you can to keep your current components running smooth. 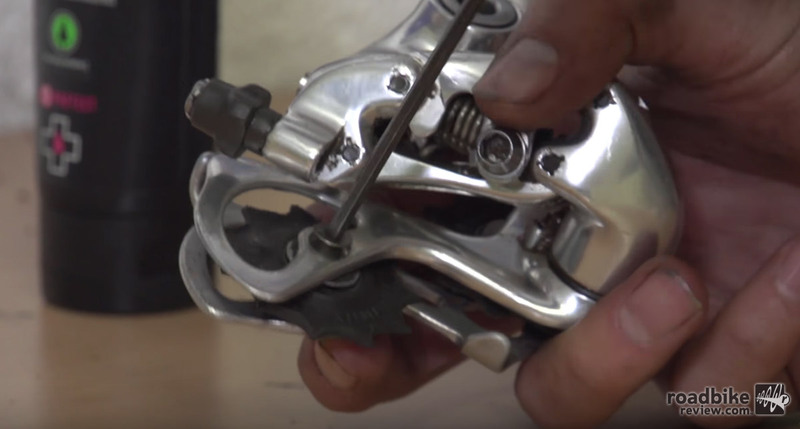 That’s the gist in this latest video from our friends at the Global Cycling Network, who show you how to recondition an old, worn out rear derailleur. Click here to see all the How To videos on RoadBikeReview. Once you get the rear mech apart do more cleaning before putting it back together. 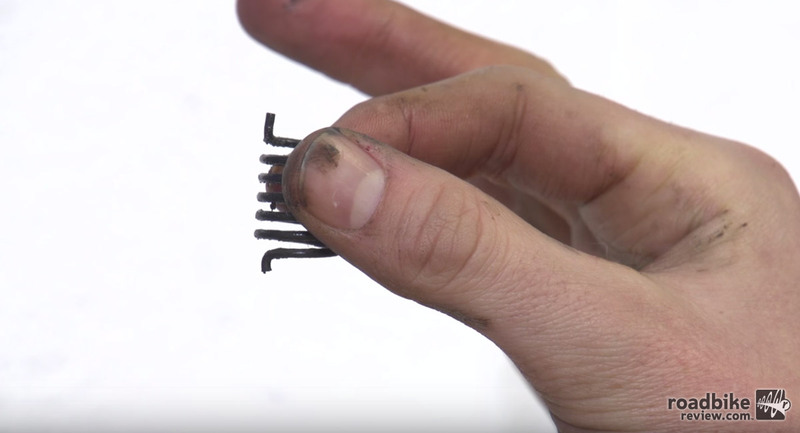 A working spring is key to rear derailleur function. As you take the rear derailleur make sure to keep track of the small parts and which order they are assembled in. 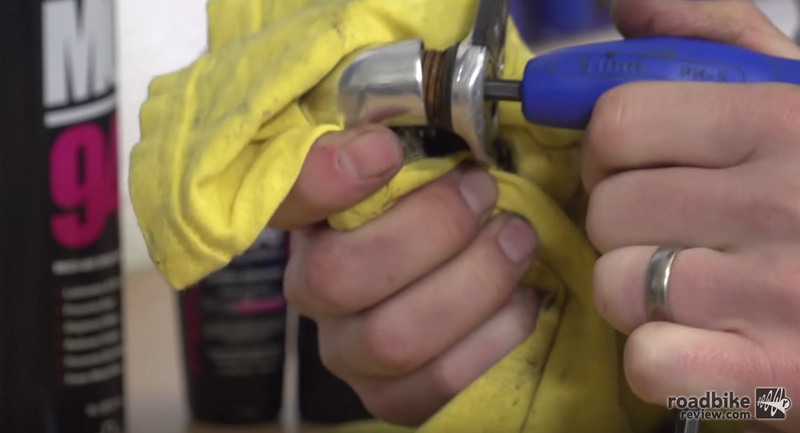 Start by giving it a thorough cleaning with a de-greaser.